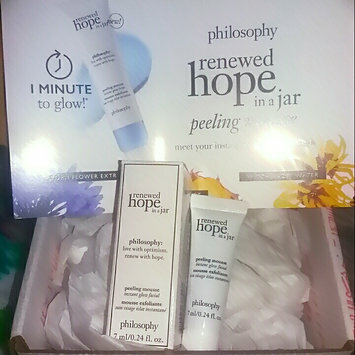 I am absolutely in love with the philosophy renewed hope in a jar peeling mousse!!! After just one use my skin felt great and had a noticeable glow. 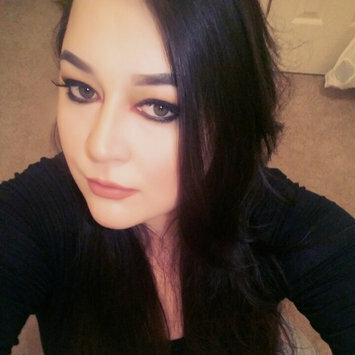 I shared with my friends and they are amazed as well .This product is extremely effective and once I've ran out of this product I will definitely be purchasing more from Philosophy! 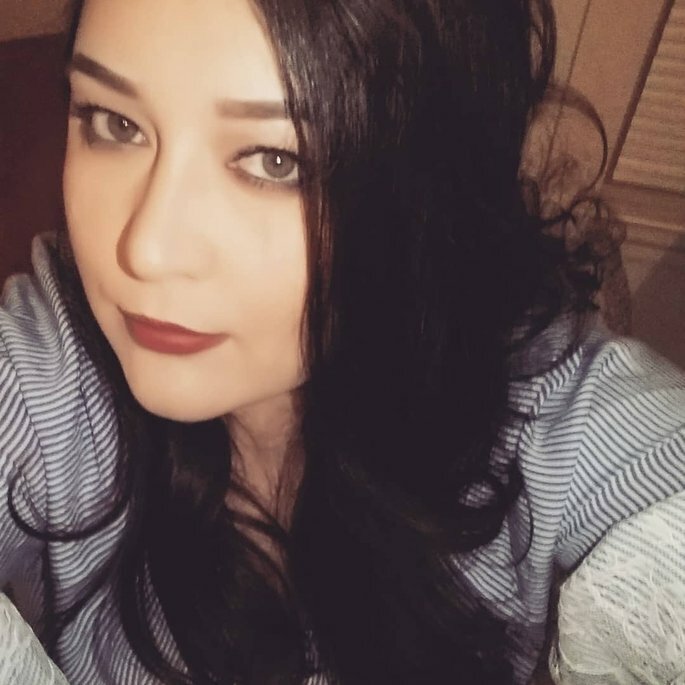 Kat von D everlasting lip liner is amazing! I can put this on by itself or with any lipstick and my lips don't budge. Love love it! I love these lip pencils!!! When I apply this to my lips before lipstick my lips stay put all day. Plus they have a good color selection. I love the tarte tarteguard 30 sunscreen lotion! I like to put it on before applying my makeup. Sun protection has always been important for me to have in my routine and I like knowing I have a product that's not going to interact had with everything else I apply to my face. I'm very impressed with Dose of Colors! 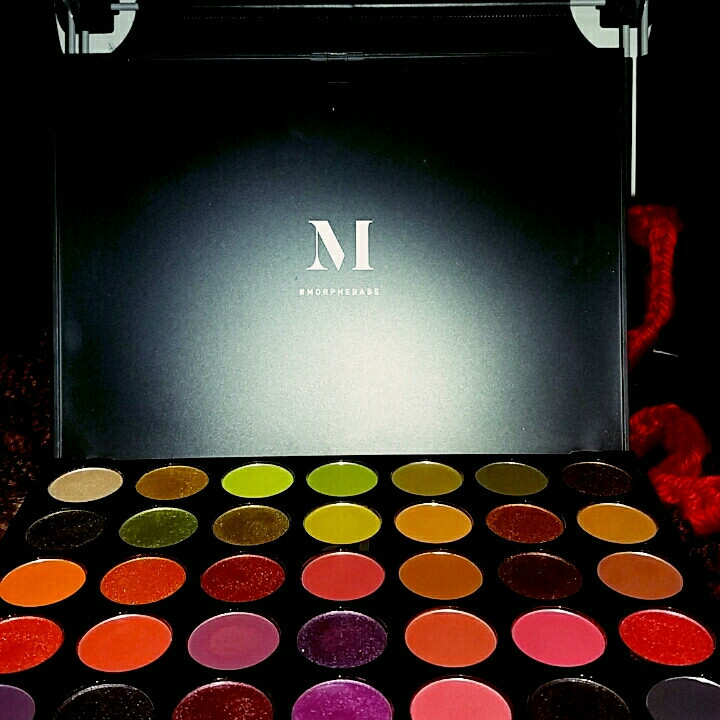 They have the most amazing pigment and the shades are gorgeous. These work ok I've just never had too much success using these strips. I prefer to use boscia Luminizing Black Charcoal Mask this does a wonderful job of removing my blackheads. I always get these hoping that they will work. They work ok you can see a few blackheads come up with it but overall nothing too impressive. I love these lashes!!! They are affordable and have a pretty whispy look to them. They are the perfect lash that doesn't leave me feeling overdone. They only sell these around the holidays but I always stock up on them. This is my favorite flavor of chapstick so I'm always excited to see these back in stores.